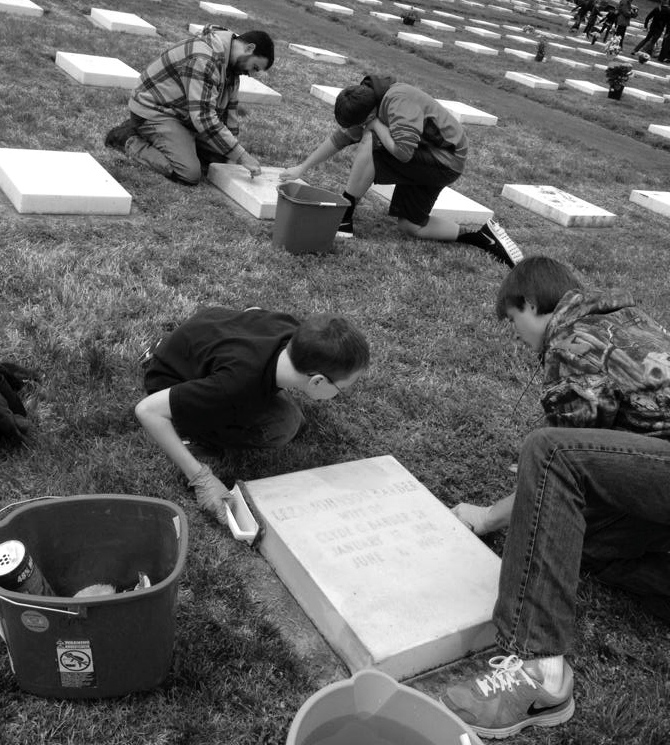 Our thanks and appreciation to our youth and adult volunteers who ventured out to clean gravestones for members of Christ Moravian Church and the Salem Congregation at God’s Acre on this Good Friday. 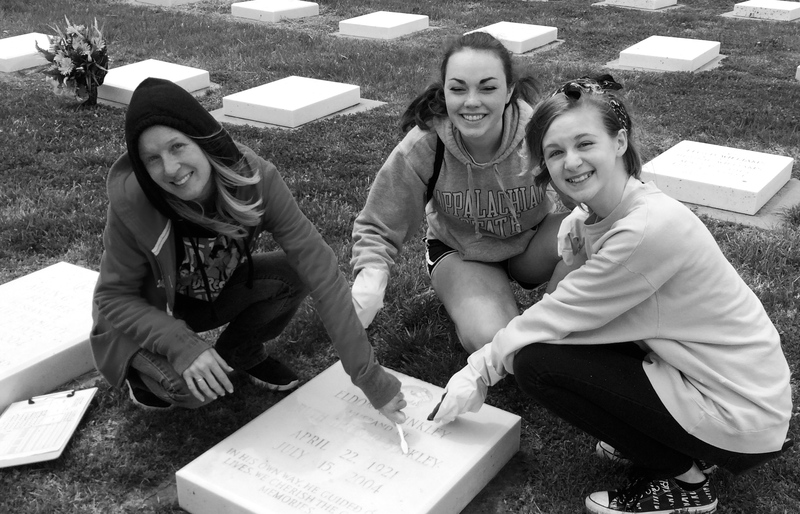 We appreciate all that you do in your service for God’s Kingdom. Next Post The Lord Is Risen!